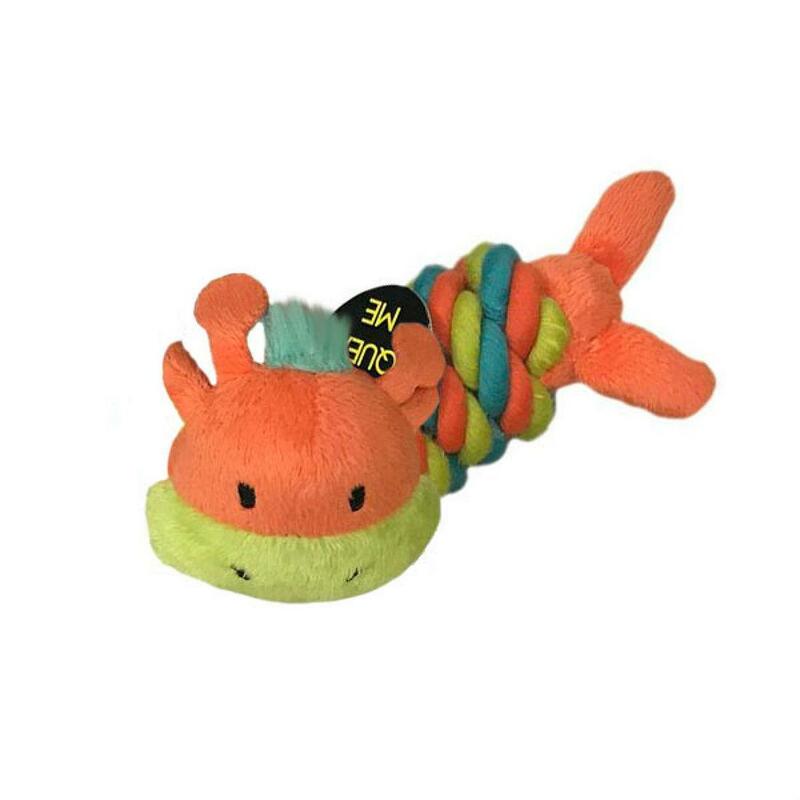 -- Select a Size/Color -- One Size - 6"
The soft plush Giraffe Chomper® Mini Safari Twisties™ toy invites snuggling and cuddling—and the cotton-rope body stands up to hours of chewing and play, dogs will love them. Calling all dogs! Finally, the perfect dog toys are here. Our Chomper® Mini Safari Twisties™ collection combines a snuggly plushie and a chew-worthy rope toy. Available in two designs, Elephant and Giraffe, each sold separately.